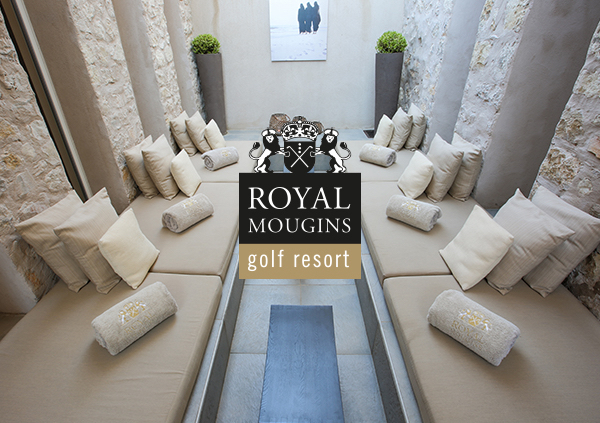 ROYAL MOUGINS GOLF RESORT ★★★★is located at the heart of a Provençal forest, about 20 minutes from Cannes. BY TRAIN The nearest railway station is Gare de Cannes La Bocca, located at 7 kms from your hotel, a 15 minutes’ drive. You will find direct trains from Paris Austerlitz railway station on the website Voyages-Sncf. From Lyon you will also find direct trains or with a connecting train via Aix-en-Provence, the journey is approximately 4 hours. From Marseille the journey will be approximately 2 hours. Take the highway A8. Take the exit 42 to Mougins / Cannes / Grasse. Then go to the roundabout and take the RN-85 road to Grasse. Take the third exit on your right to N85 road to Mougins (St Martin - Pibonson). Stay on the main road at the exit of the roundabout N2085 to go to St Martin - Mouans Sartoux. Continue to drive after the two gas stations B.P. to the roundabout and make a U turn. At the traffic lights, take Chemin de la Plaine on your right. Stay on this road for about 2 kms with two roundabouts and cross the railway. Take the side road on your right to join Chemin de Burel. 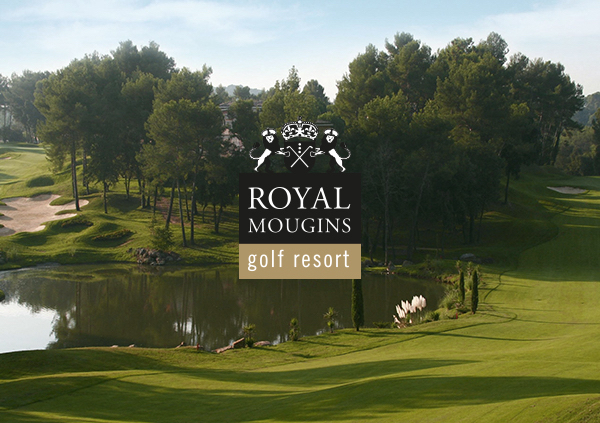 Finally turn right after the little bridge to access at Royal Mougins. The international airport of Nice French Riviera is located at 26 minutes of the hotel (29 kms). Cannes has 2 marinas (Port Canto and vieux Port) and 2 seaports (Nice and Villefranche-sur-Mer). 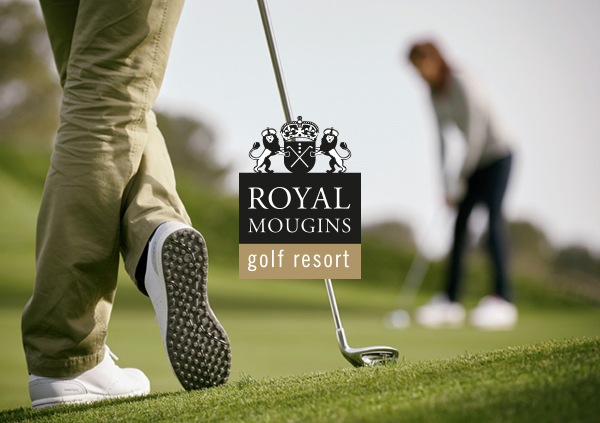 For any request for documentation related to the Royal Mougins Golf Resort (texts, photos, interviews, visit ...), please contact us by filling out the form below.